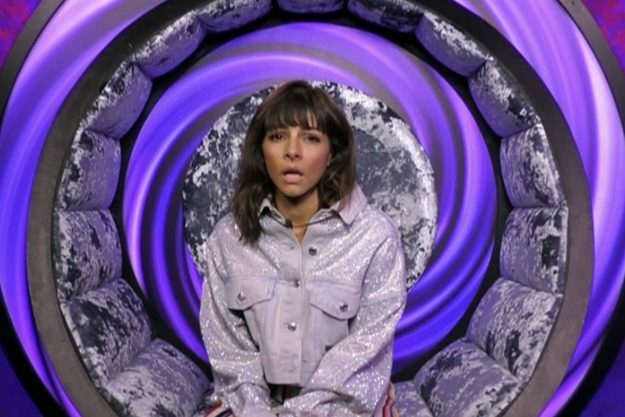 It’s been a tough week inside the Celebrity Big Brother house, with drama and walkouts aplenty. However, as with most things CBB, it seems the chaos is never-ending. Actress and radio presenter Roxanne Pallett left the house this week, just 24 hours after escaping eviction, after she accused housemate and former Coronation Street star Ryan Thomas of being physically abusive to her. On Thursday night’s episode (August 30), the 24-year-old could be seen laughing and play fighting with Ryan who appeared to playfully punch her in the ribs as she walked by with some laundry. Later though, she entered the Diary Room and claimed she’d been ‘punched repeatedly, unprovoked and completely deliberately’ by Ryan and demanded he be removed from the Channel 5 show. However, shortly after, a Celebrity Big Brother spokesperson confirmed in a statement that Roxanne had decided to leave the house and that the other housemates had been informed of her decision. OfCom received 11,000 complaints about Roxanne’s accusations towards Ryan after the initial incident. Now, however, OfCom have been receiving even more complaints following CBB‘s treatment of the actor. Ryan was forced to defend himself against other housemates after things came to a head on last night’s episode (September 1), when Dan Osborne was warned by CBB not to believe Roxanne’s accusations against Ryan, according to The Sun. I have submitted a complaint about @channel5_tv @bbuk & @roxannepallett to @Ofcom. 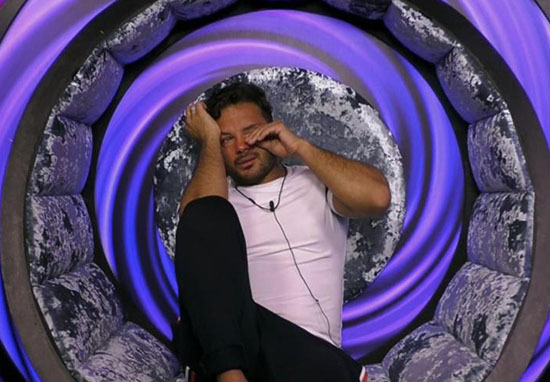 It pains me to do it as #CBB is one of my favourite shows but the mental health & welfare of the housemates, especially Ryan has been compromised in favour of a “storyline”. Complain to Ofcom guys! Some housemates had initially been on Roxanne’s side when she told them her version of events. However, after talking it out in the Diary Room, they started to question her story, with CBB revealing that they had reviewed the footage. You should trust that Big Brother has taken the appropriate action. It’s perhaps worth thinking about why Ryan has not been removed from the house. However, despite Roxanne leaving the house in the early hours of Saturday morning (September 1), things didn’t end there for Ryan. I have to make amends even if I don’t feel I have make amends. I’ll put myself back together again. This has broke me. If I have done something wrong. I am so sorry. I had no idea. I’m going to try and make it a happy household. I will not walk from this. I’m not a quitter. Viewers complaints to OfCom stemmed from CBB‘s treatment of Ryan in the aftermath of the incident. In a statement, OfCom have said they are assessing the complaints against broadcasting rules in light of the incident, before deciding whether or not to investigate.